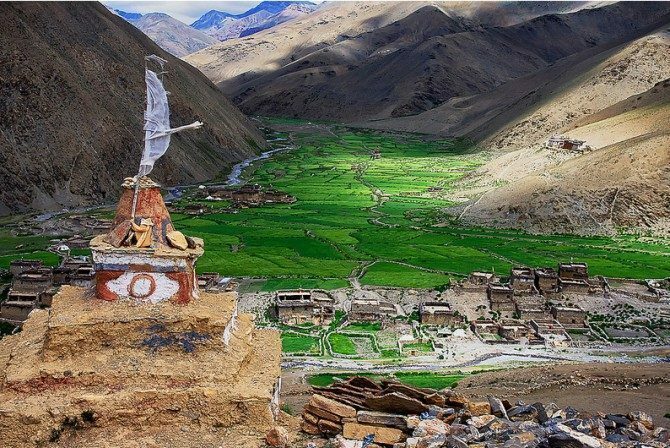 DOLPO DHORPATAN TREK - Panorama Trekking Pvt. 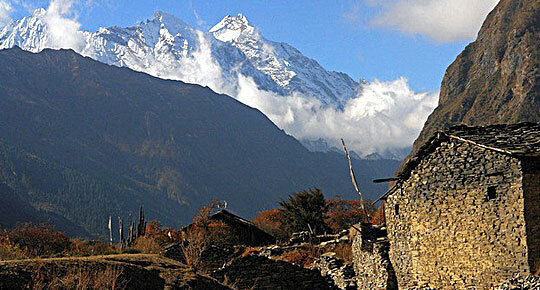 Ltd.
Dhorpatan Dolpo Trek covers many passes, jungle ravines and over the Himalayan main chain. Dhorpatan Hunting Reserve and Shey Phoksundo National Park lie in rain shadow of the Himalayas in the central North West of Nepal. These two remote areas hide vast wilderness rich in flora and fauna, sparsely populated and extremely beautiful, making for the best trekking in Nepal. Beni to Dolpo Trek Nepal route goes through high passes and very remote area of the country so we are rewarded with excellent view of mountain and virgin Tibetan culture on the way. This is beautiful trek over many passes, jungle ravines and over the Himalayan main chain. Trekking from Beni to Dolpo is counted as a difficult level of trekking from the point of view of accessible. The main attraction of Beni to Dolpo region is the landscape, people, wilderness region and the famous Phoksumdo Lake. As this is Nepal‘s one of the most demanding trek and goes through Numala & Bagala pass and remote area of the country where we should make lot of ascend and descend we therefore recommend to attempt only for experience trekkers. Day 1: Arrival in Kathmandu and transfer at hotel. Day 2: Day of visit at kathmandu. Day 3: Drive from Kathmandu to Pokhara 820m by tourist bus, stay overnight in Hotel. Day 4: Drive from Pokhara to Darbang 1030m via Beni, stay overnight at tented camp. Day 5: Trek from Darbang to Takum 1665m, stay overnight at tented camp. Day 6: Trek from Takum to Lumsum 2250m, stay overnight at tented camp. Day 7: Trek from Lumsum to Jaljala La 3435m, stay overnight at tented camp. Day 8: Trek from Jaljala La to Gurjaghat 3020m, stay overnight at tented camp. 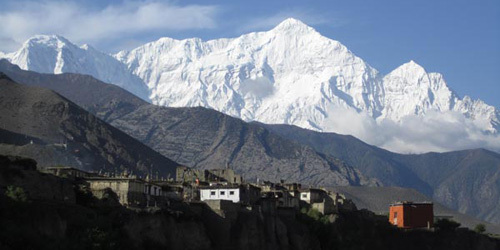 Day 9: Trek from Gurjaghat to Dhorpatan 2860m, stay overnight at tented camp. Day 10: Exploration Day in Dhorpatan Hunting Reserve, stay overnight at tented camp. Day 11: Trek from Dhorpatan to Takur 3190m, stay overnight at tented camp. Day 12: Trek from Takur to Tatopani 2400m, stay overnight at tented camp. Day 13: Trek from Tatopani to Dhule 3340m, stay overnight at tented camp. Day 14: Trek from Dhule to Seng Khola 3820m, stay overnight at tented camp. Day 15: Trek from Seng Khola to Purpang 4270m, stay overnight at tented camp. Day 16: Trek from Purpang to Sahar Tara 3010m, stay overnight at tented camp. Day 17: Trek from Sahar Tara to Tarakot 2760m, stay overnight at tented camp. Day 18: Trek from Tarakot to Laini 3370m, stay overnight at tented camp. Day 19: Trek from Laini to Nawarpani 3475m, stay overnight at tented camp. Day 20: Trek from Nawarpani to Dho Tarap 3944m, stay overnight at tented camp. Day 21: Trek from Dho Tarap to Numala Base Camp 4440m, stay overnight at tented camp. 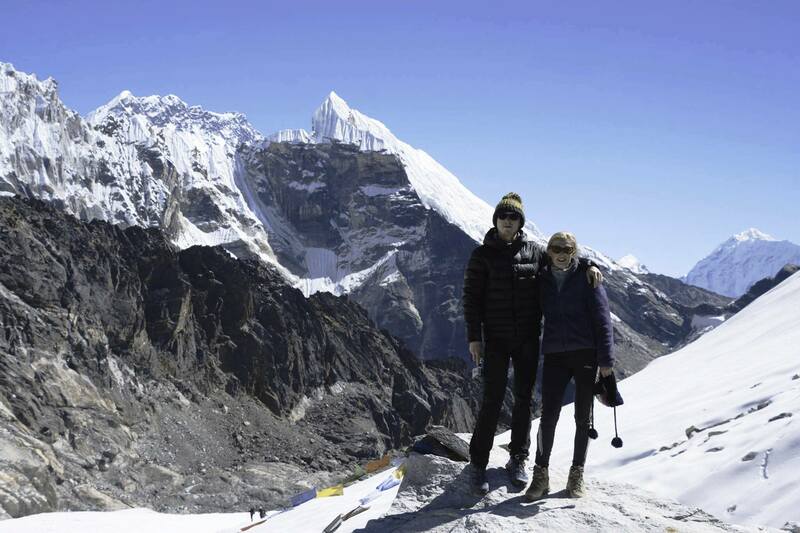 Day 22: Trek from Numala Base Camp to Danigar 4631m, stay overnight at tented camp. Day 23: Trek from Danigar to Ringmogaon 3733m, stay overnight at tented camp. Day 24: Exploration Day in Phoksundo Lake, stay overnight tented camp. Day 25: Trek from Ringmogaon to Chhepka 2838m, stay overnight at tented camp. Day 26: Trek from Chhepka to Dunai 2140m, stay overnight at tented camp. Day 27: Trek from Dunai to Juphal 2475m, stay overnight at tented camp. Day 28: Fly from Juphal to Nepalganj and fly back to Kathmandu, then transfer to Hotel. Day 29: Full Day Sightseeing Trip in Bhaktapur and Patan Durbar Square with our Tour Guide by private car, stay overnight at Hotel. Day 30: Final Departure to International Airport. * 5 night deluxe accommodation with breakfast at 3* hotel in Kathmandu andStandard hotel in Pokhara. * Kathmandu city tour as per the above itinerary and all entrance fees. * Camping Equipments: Kitchen Tent, Dining Tent, Member/Client Tent, Guide Tent, Kitchen Equipments for Cooking during the camping trek. * 1 experienced, helpful and friendly guide, 1 cook and 1 helper, 1 sherpa (tents), porters (1 porter for 2 peoples) Guide, Cook and Suport Staffs/Porters Salaries, Insurance and Equipment Charge. * Tented accommodations during the trek. * All the domestic flights and airport tax. * Annapurna Conservation Area permit and all necessary permits. * Dolpo Restricted Area Permit. * Shey Phoksundo National Park Permit. * All Transportation by A/C Tourist Bus and private car. * Travel insurance (if you want us to arrange your travel insurance, we would greatly be happy to assist). 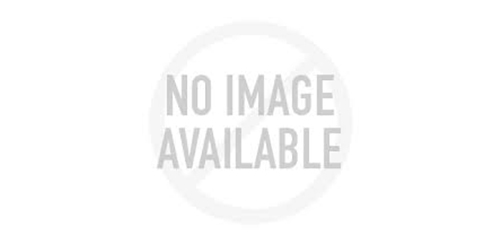 * Nepal Tourist Visa fee. * Any kind of alcoholic drinks, cold drinks, laundry, phone call, internet. * Any costs which arise due to a change of the itinerary, because of landslides, political disturbance, and strikes etc. * Horse renting and additional porters due to natural calamities during the trek. Note: The conditions stated on itinerary are for the visitors who prefer full package programme. Based on your interest, we also serve you customized packages. The itineraries can be customized according to the length of your stay and financial procurement.If you have any questions do not hesitate to contact us:info@panoramatrekking.com. Duration: 23 days of trek and 2 days in hotel of kathmandu. THREE PASSES + EVEREST BC. + GOKYO + KALAPATHAR. MERA PEAK + BARUNTSE EXPEDITON. Duration: 35 days in Nepal /30 days trekking/ 4 nights at kathmandu. Tsum valley with Manaslu trek. Panorama Himalaya Trekking Pvt. Ltd.
©2019, www.panoramatrekking.com. All rights reserved.